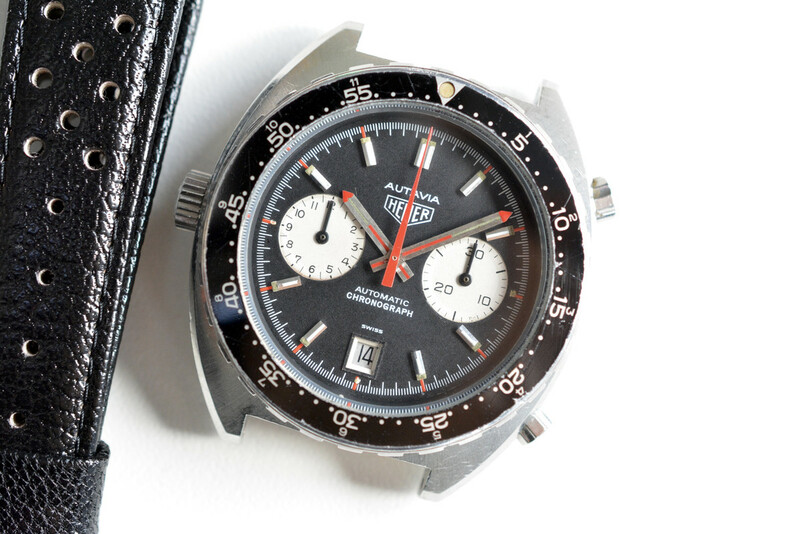 I am offering this very good looking military Heuer Autavia 11630 issued for the Kenyan Airforce. 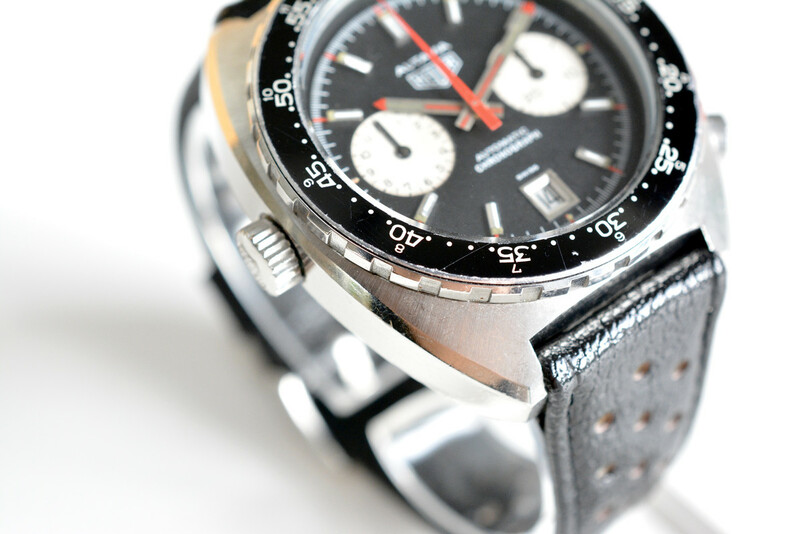 The watch once belonged to Nic Green who bought it together with other military Autavia's from the original source. The case-back has a big KAF 106 engraving. This 11630 KAF is certainly one of the better ones I have seen so far. 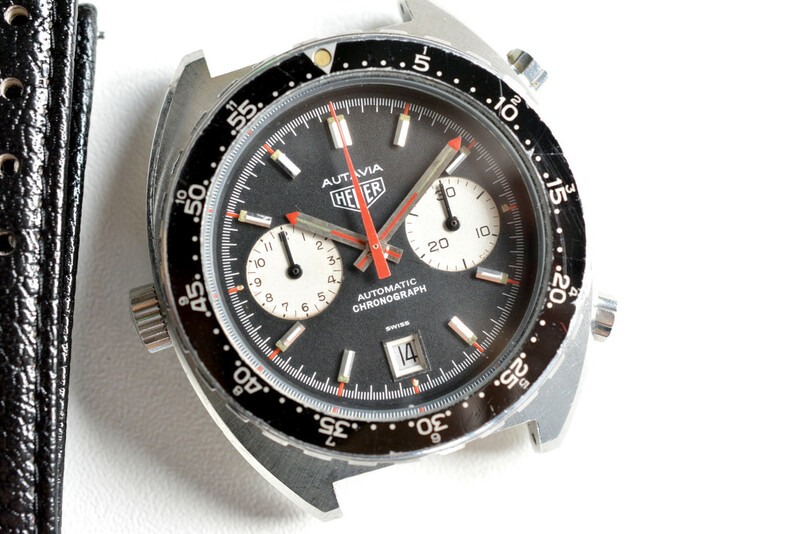 Very often the condition of military Autavia's is pretty poor with the hands very often repainted or the dial and case in a poor condition. 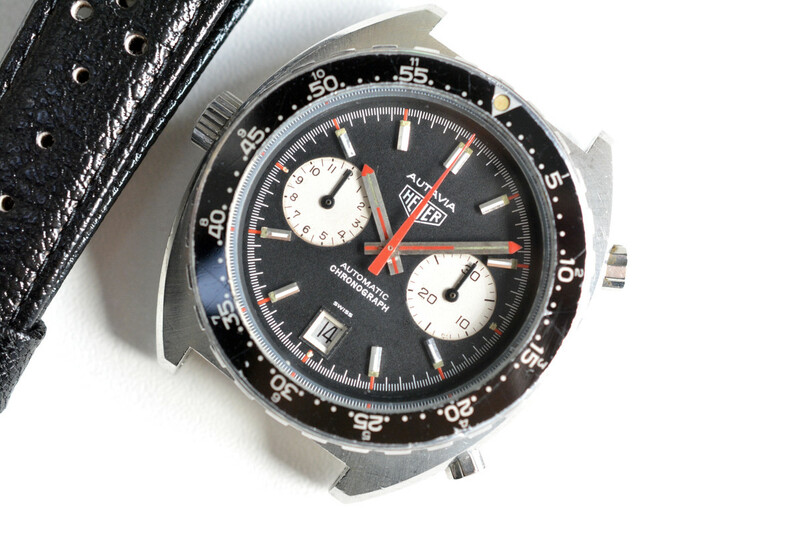 This particular watch is in a 100% original & untouched condition. 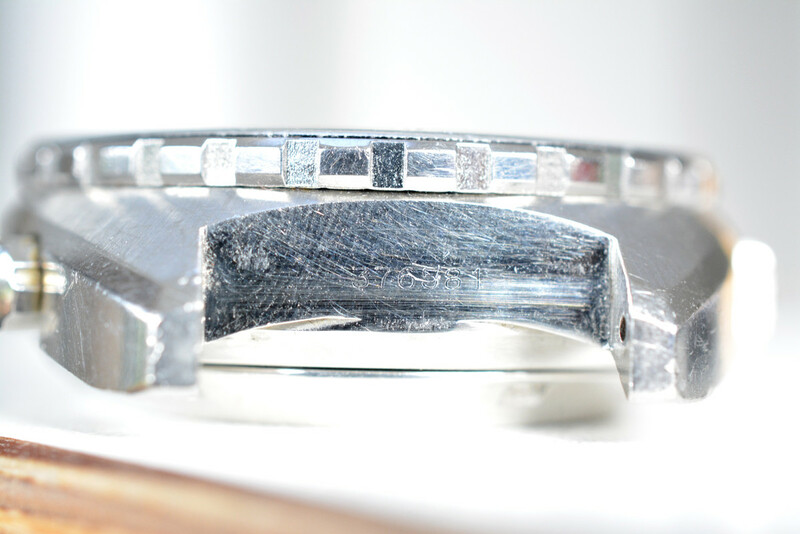 Case has never been polished and is still in a very good and sharp condition. 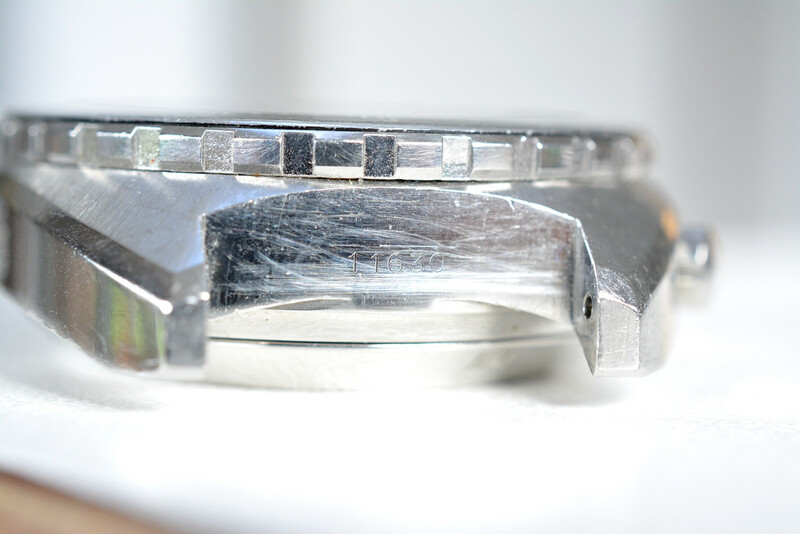 Of course there are several minor scratches you can expect from a military watch but the original sunburst effect in the upper case is still intact. 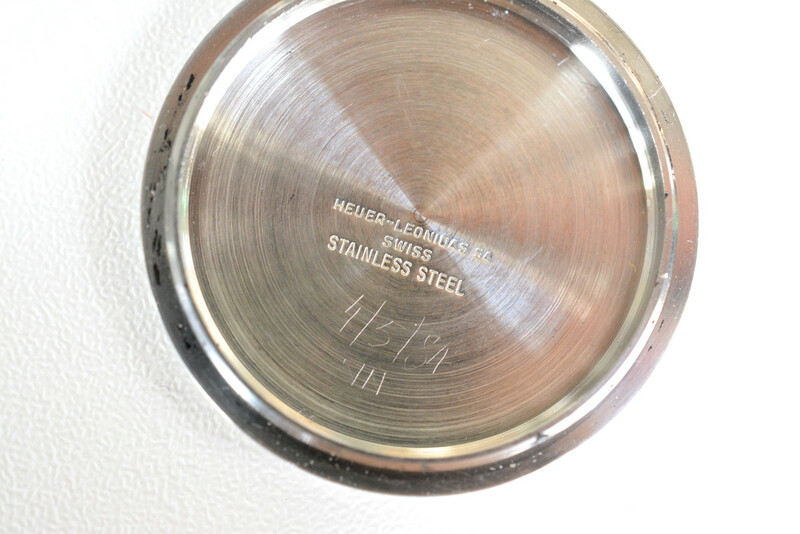 Case-back also has several scratches but the military engraving is still visible. Both serial and reference number between the lugs are super crisp. 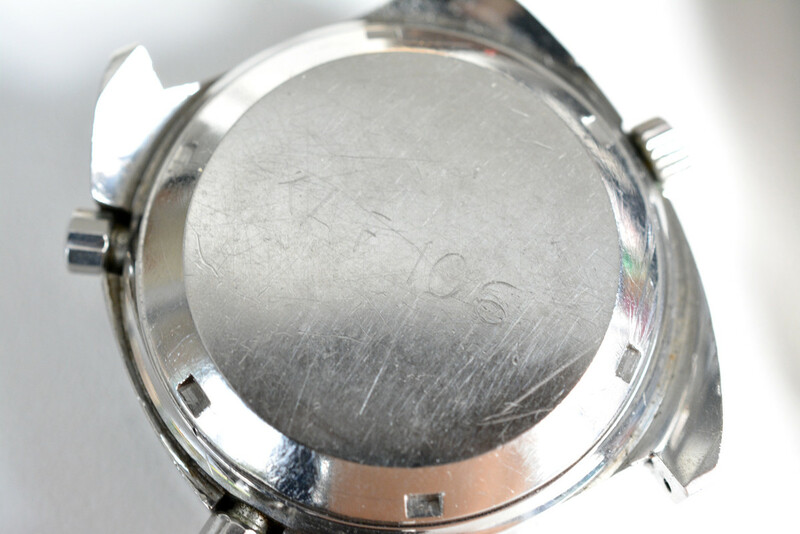 Dial is in a very good condition with no stains or scratches. Subdials are still pretty white which is very rare. Both hands and dial still have the original tritium. Color of the lume is between creamy and green. Very nice in my opinion and obviously original. 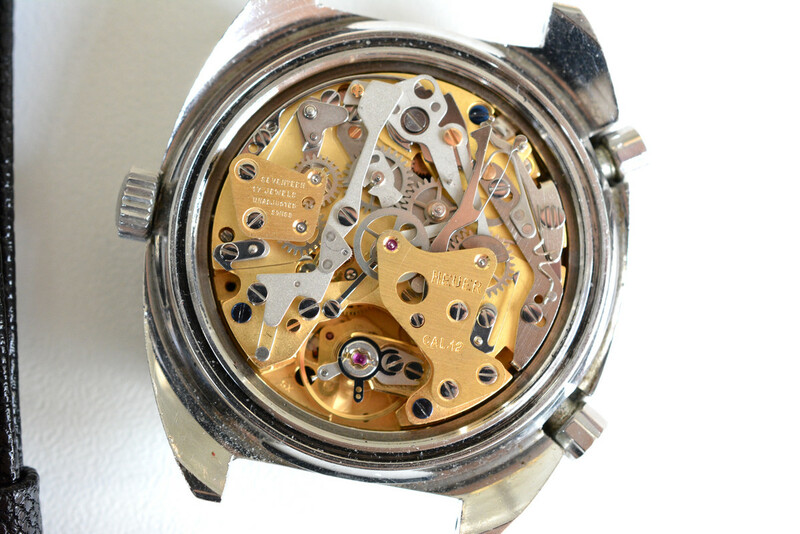 Mechanically the watch is running perfect. 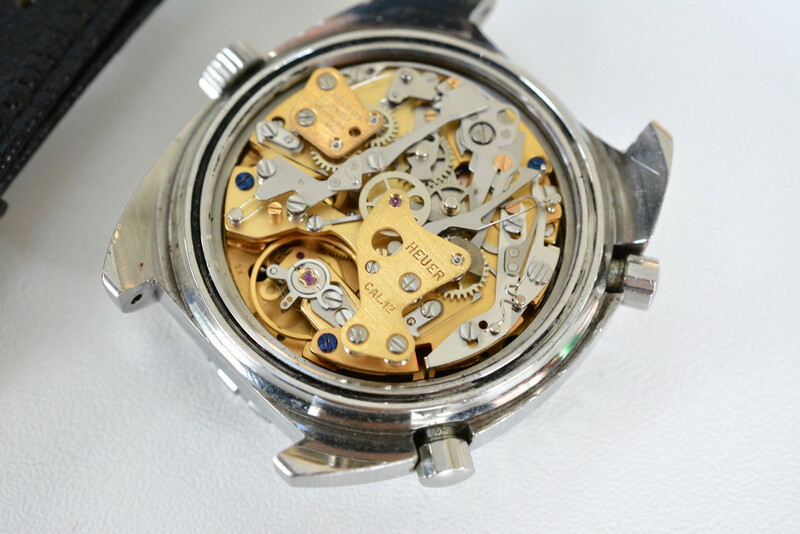 Completely serviced by my watchmaker and comes with a 12 month guarantee. 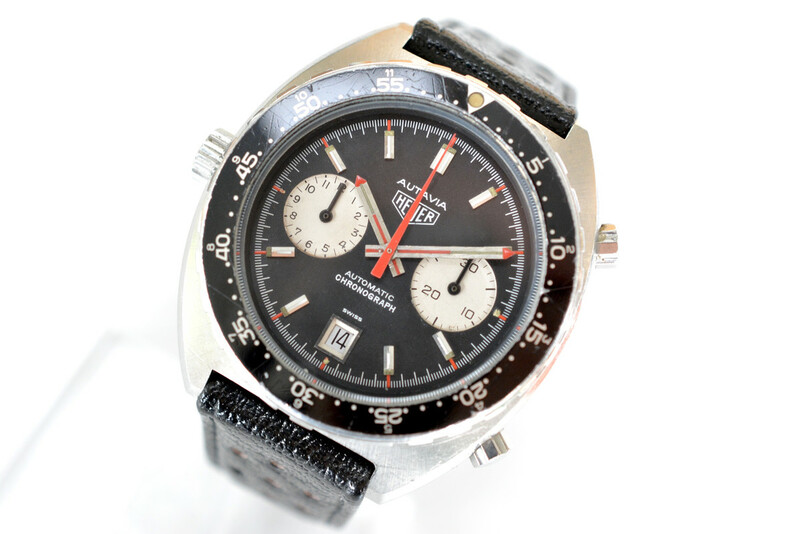 You'll notice the watch was also serviced in 1981. That is all that has ever been done to the watch. I haven't seen too many 11630 KAF lately, so pricing it is not that easy. I am not looking for a crazy price though. It's an interesting piece of history with a military background and in good condition. 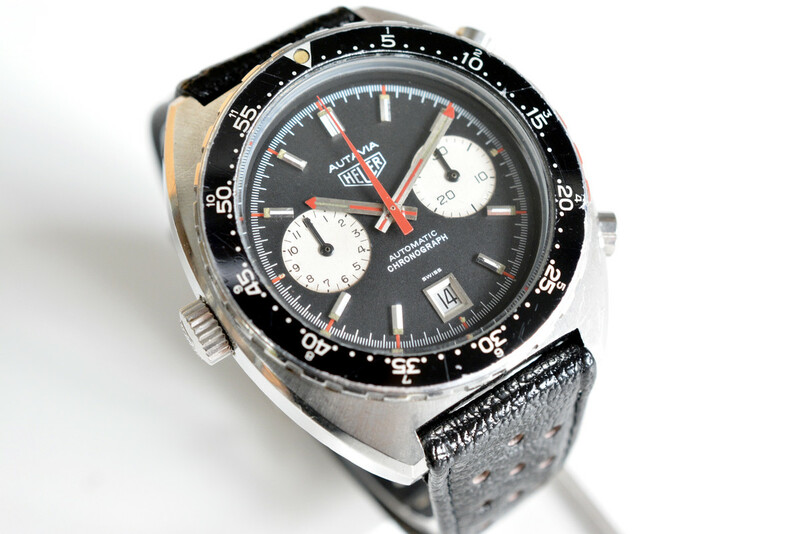 Though we have seen some 11630 KAF coming in the market a couple years ago, I still consider this to be a pretty rare watch. And not many around are still in good and untouched condition.